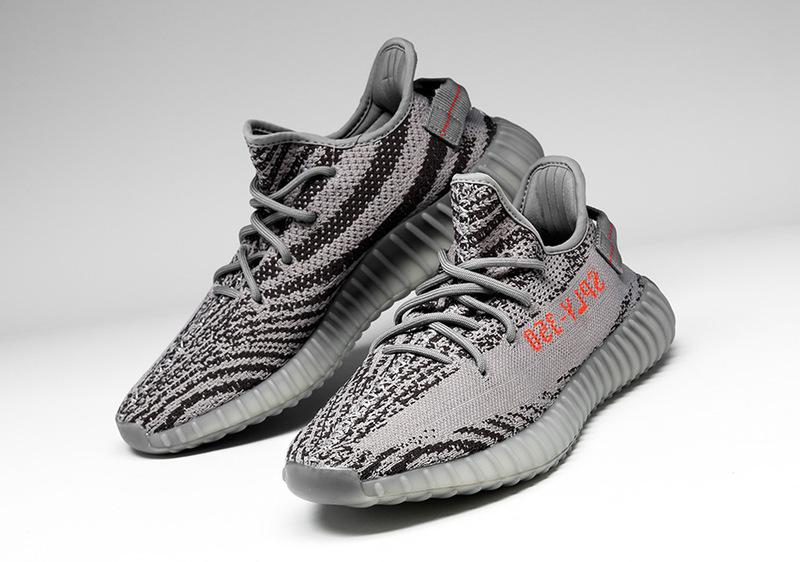 The adidas Yeezy Boost 350 v2 “Beluga 2.0” is just a few weeks away as a confirmed release date of Saturday, November 25th inches closer. 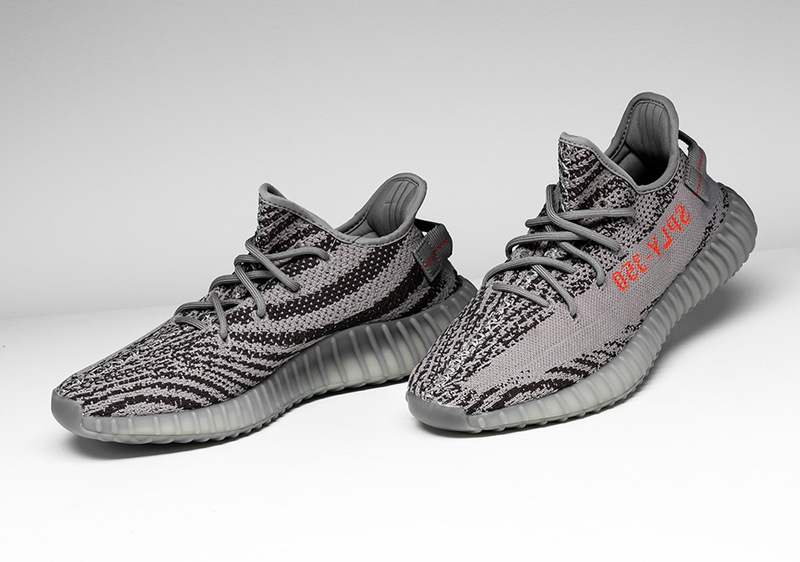 It’s been confirmed that the Beluga 2.0 will be released in larger quantities, but as consumer interest for Yeezy shoes continues to grow, the bigger release numbers won’t exactly make things easier to cop. 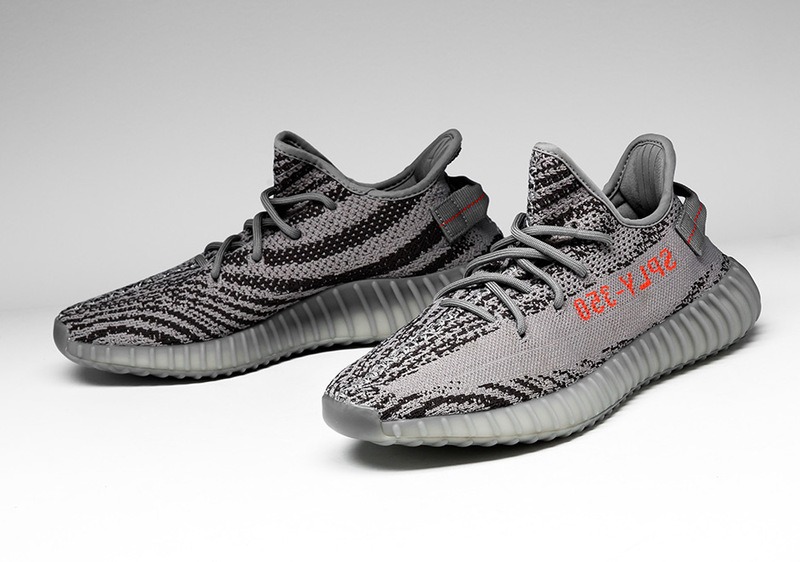 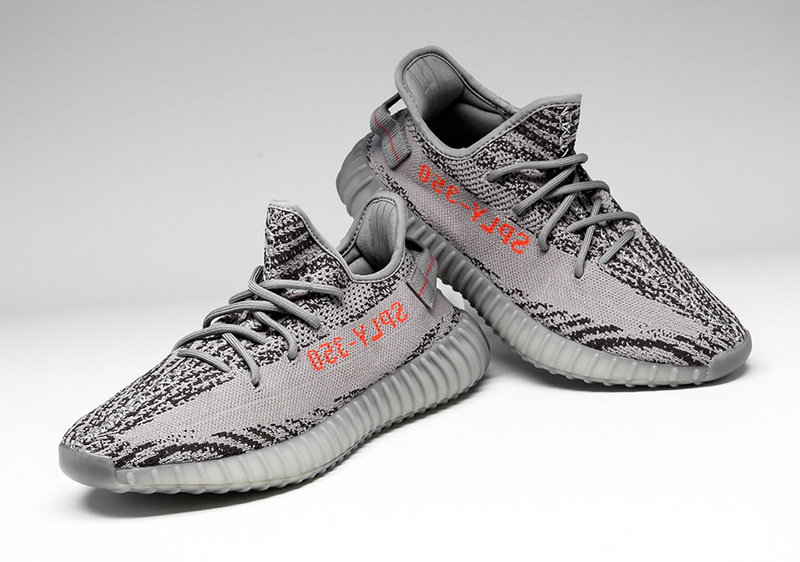 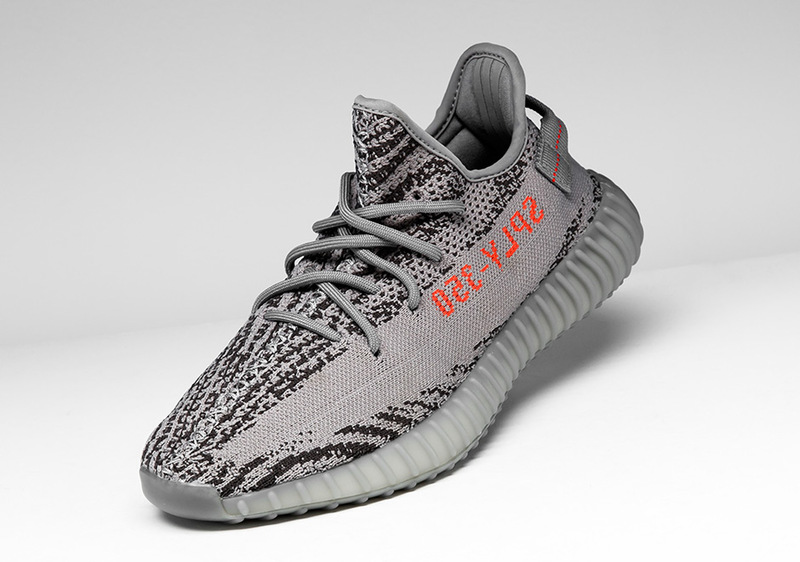 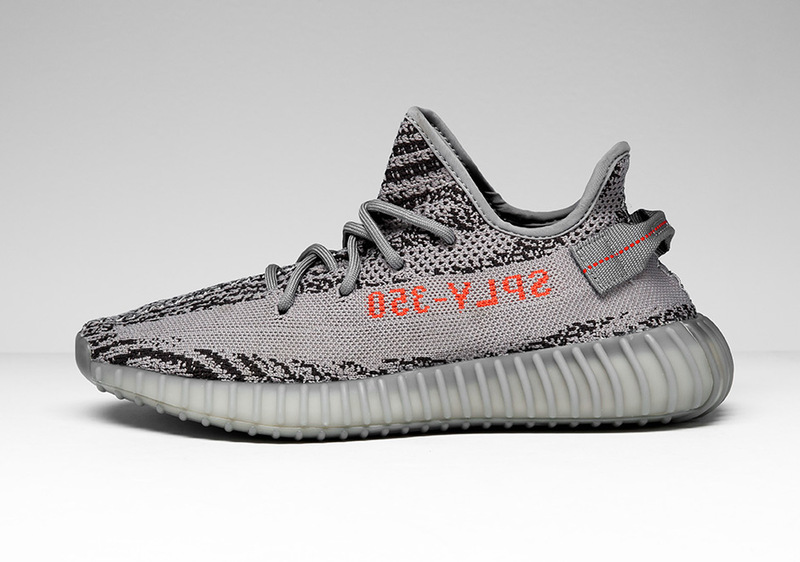 Today, Stadium Goods offers up a detailed look at the grey/orange Beluga Yeezys; although similar to the original Beluga Yeezys of September 2016, these have a stronger grey hue and have the heel pull-tab. 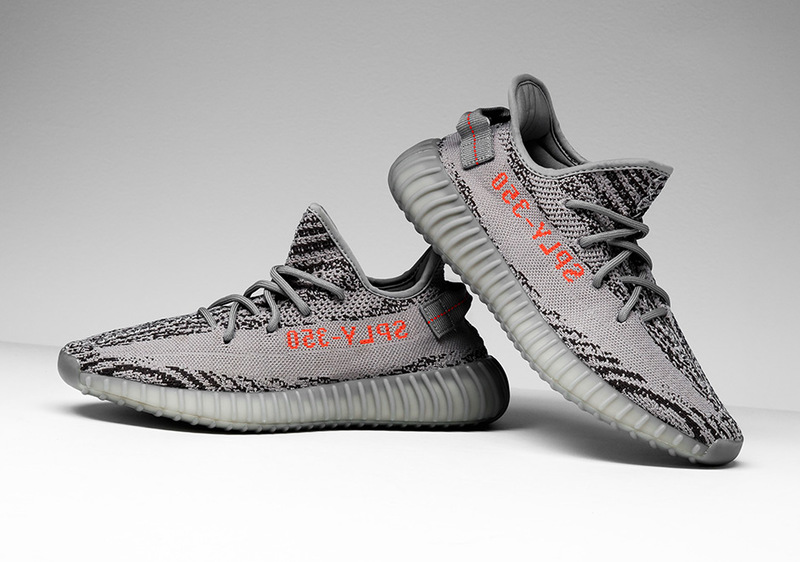 See a closer look of the shoes here and stay tuned for the official drop on November 25th.